And Breezy gave out 2,000 turkeys ahead of Thanksgiving in the US. 20. 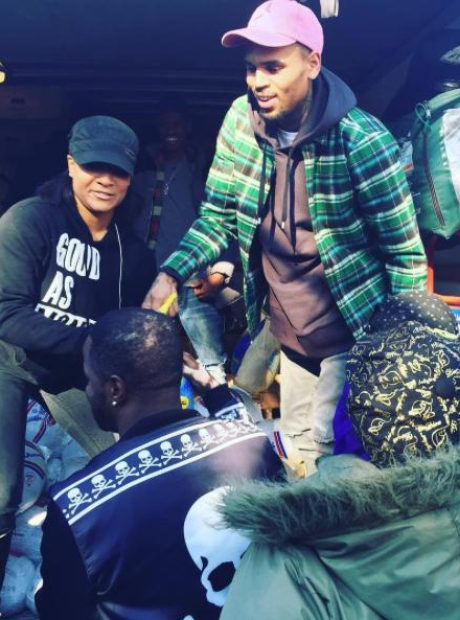 And Breezy gave out 2,000 turkeys ahead of Thanksgiving in the US.